Taste the Great Outdoors with our range of Bradley Food and Meat Smokers. 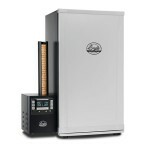 Bradley Smoker makes it simple for the expert or novice smoker to create gourmet quality smoked food. 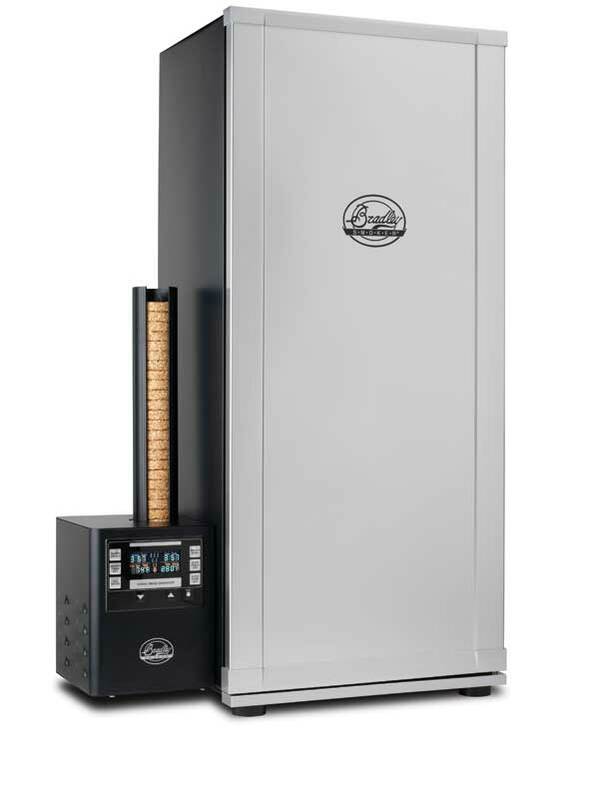 Purists love the Original Bradley Smoker, but the new Digital and Stainless steel smokers are sure to win over the hearts of old-time and new food smokers alike. You asked for it – we created it! 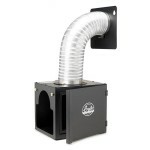 We at Bradley are excited to bring you the new Bradley Cold Smoke Adaptor. 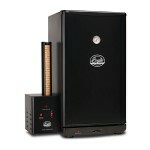 The 6-rack Digital Smoker includes all the features of the Original Smoker along with the benefits of digital technology. The 4-rack Digital Smoker includes all the features of the Original Bradley Smoker, along with the benefits of digital technology. 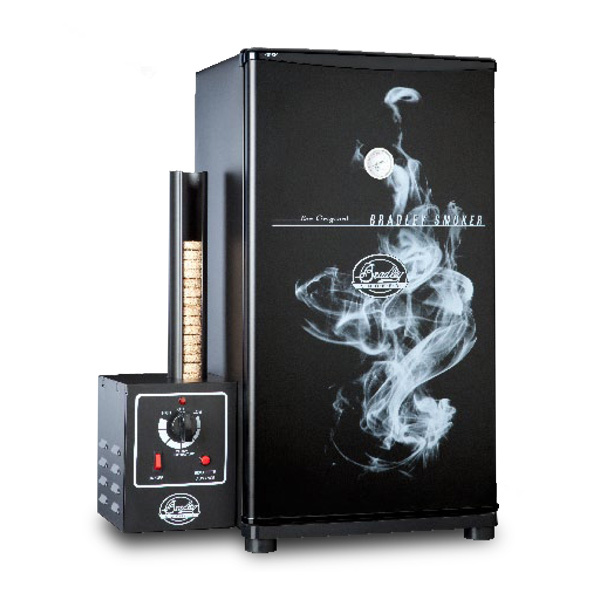 With the Original Bradley Smoker you receive a self-contained, clean burning smoker that requires little attendance.